Development of a paper about sustainable wild caught seafood for the FRDC. Food Focus managed the development of a paper entitled ‘Common Language for Sustainable Wild Caught Seafood’, forming the basis of a common language around the term sustainability for wild caught seafood. The scope of the CLG includes both wild fisheries and aquaculture. However, the elements of sustainability of seafood derived from wild-capture fisheries and aquaculture differ significantly. However, it also introduces points that will be common to both wild-caught and aquaculture seafood. The topic only touches lightly on matters relevant to recreational and indigenous fisheries. The CLG Custodian Group stressed, that recreational and indigenous fishing are also important and all catching sectors were highly interconnected in relation to sustainability. Definitions of sustainability range from narrow and precise interpretations to broader, less specific definitions. Government definitions of the terms sustainable development, sustainable fishing‘ and sustainable use are helpful in considering the meaning of sustainable seafood. Other institutions in society may not require formal definitions so can be flexible on how they interpret sustainability and more open to meet and address their member‘s interests and corporate mission statements. Stakeholders other than governments have different definitions of seafood sustainability and management, according to their own missions, priorities and campaigns or promotions. The analysis in this first topic concentrates on ecological components. To date, these factors have been most commonly addressed as determinants of the sustainability status of seafood and a common understanding of these elements is the priority. 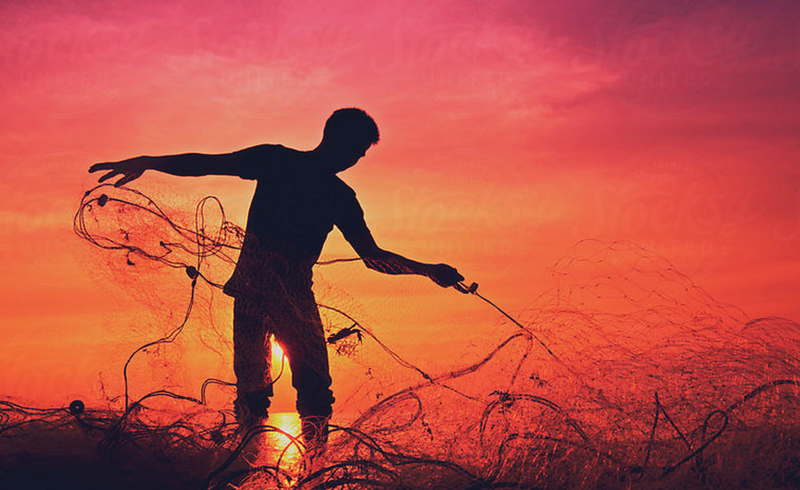 Among the environmental and biological components of this first topic, the focus is more on fisheries related factors such as catch levels and fishing methods. There is less emphasis on factors external to fisheries but still critical in their impact, such as pollution, human induced habitat alteration and destruction, and climate change. Within the scope defined, the group developed Issues Paper 1 (Defining Sustainable Australian Seafood: Wild-Capture Fisheries), and made a public call for feedback on it and a set of structured questions. Based on the Issues Paper and the 31 responses from key environmental NGO’s, other organisations and individuals across the seafood supply chain (e.g. fisheries managers; recreational, traditional and commercial fishers; seafood wholesale and retail suppliers, and consumers), the present document develops draft definitions1 for sustainable seafood for wild capture fisheries. It considers expert opinion and stakeholder views, including areas where there is broad agreement and those where views diverge.